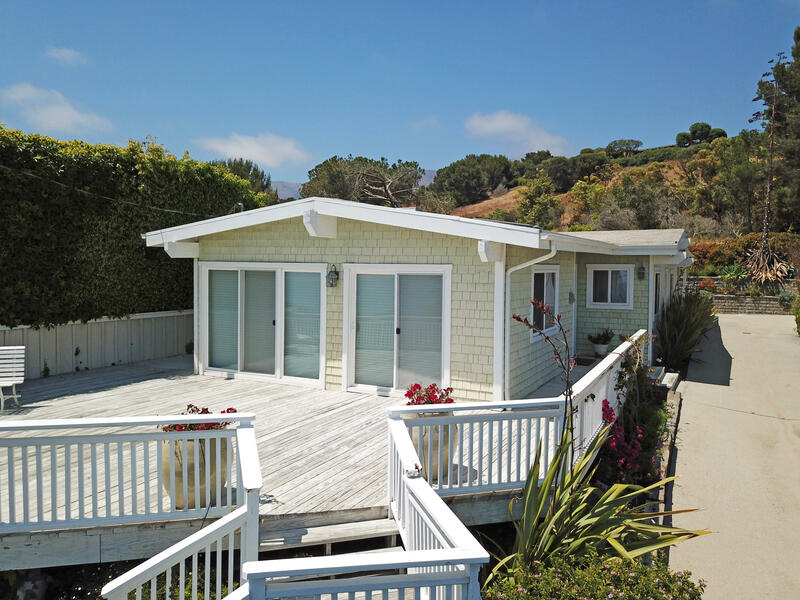 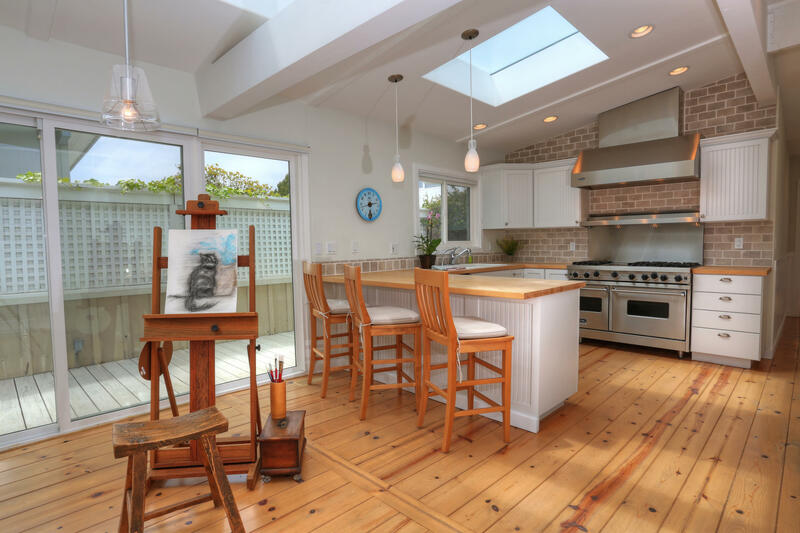 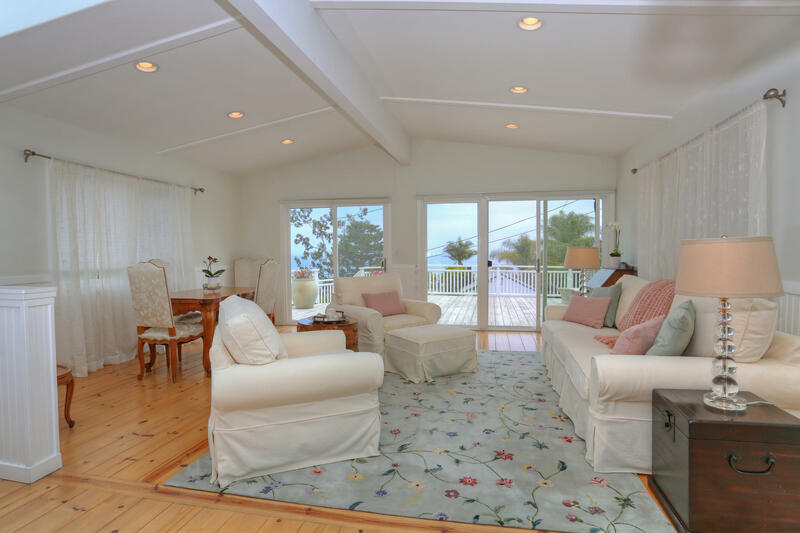 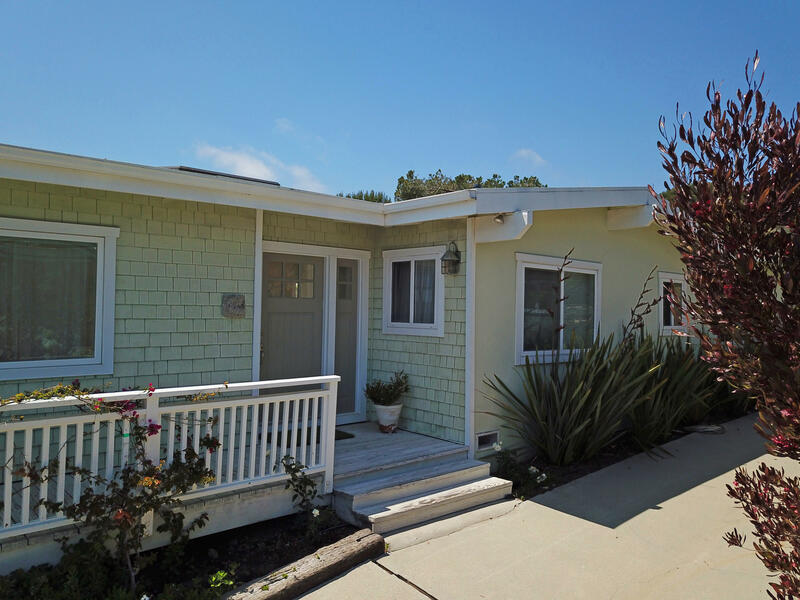 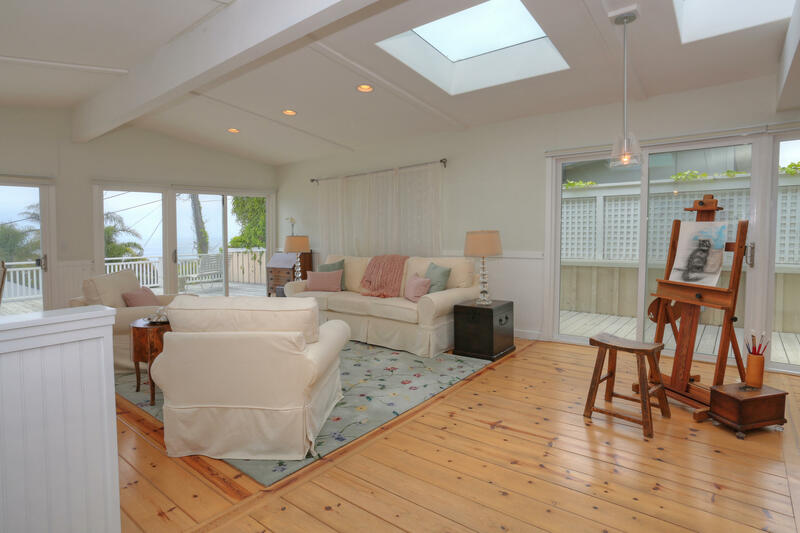 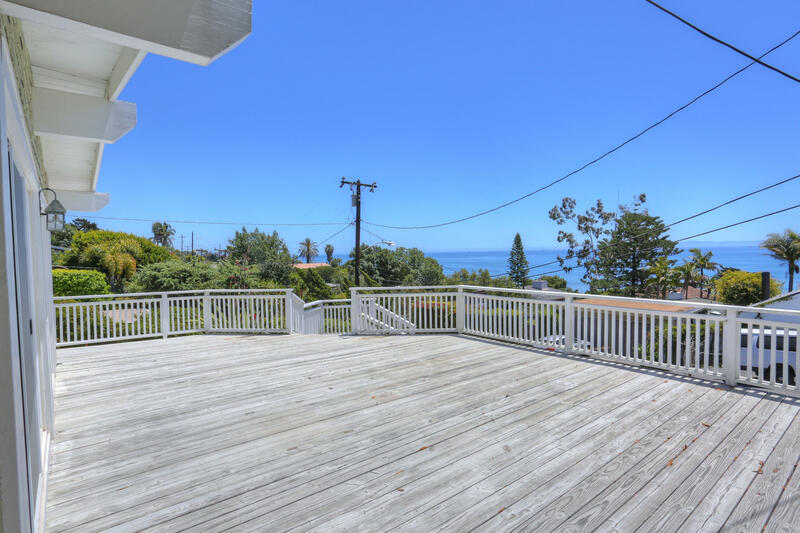 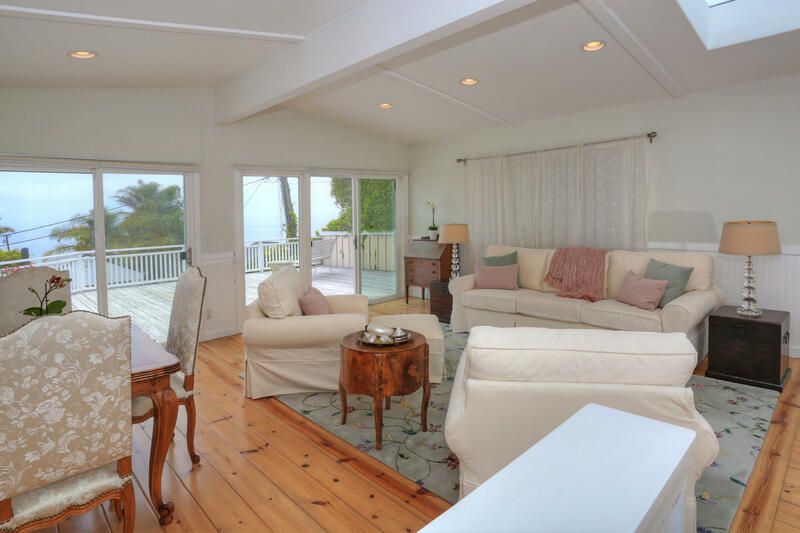 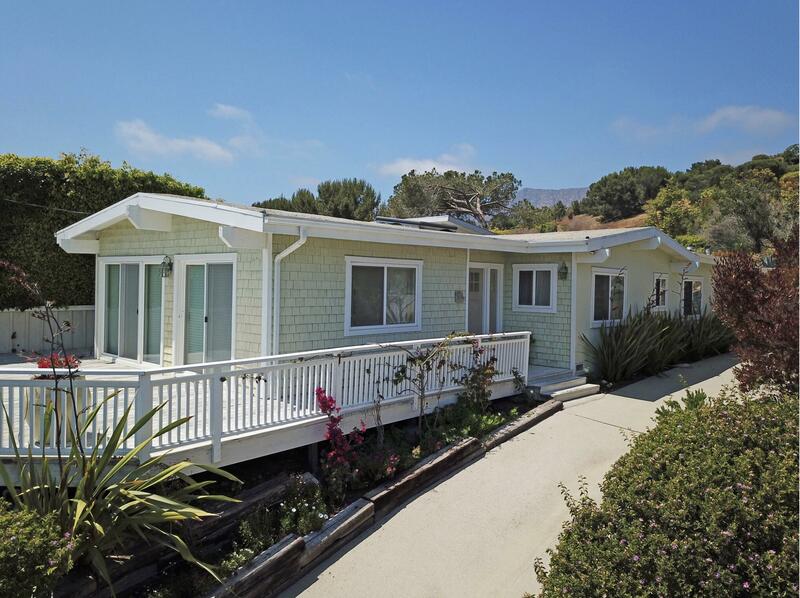 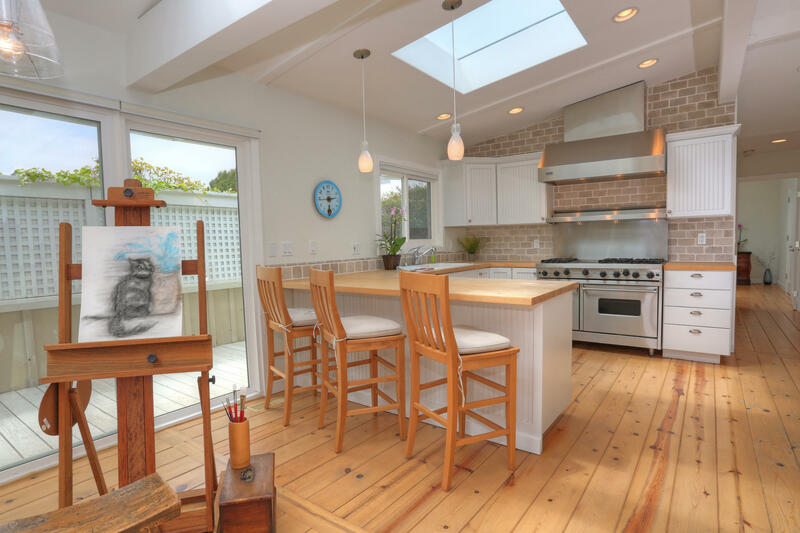 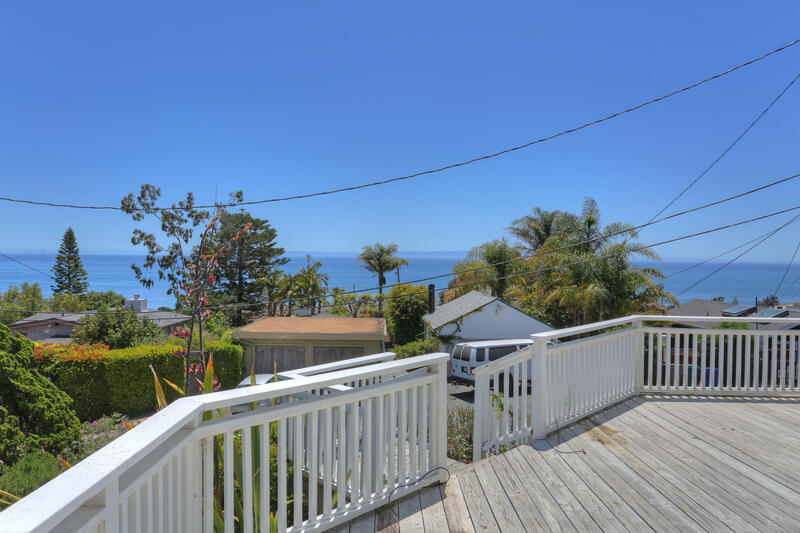 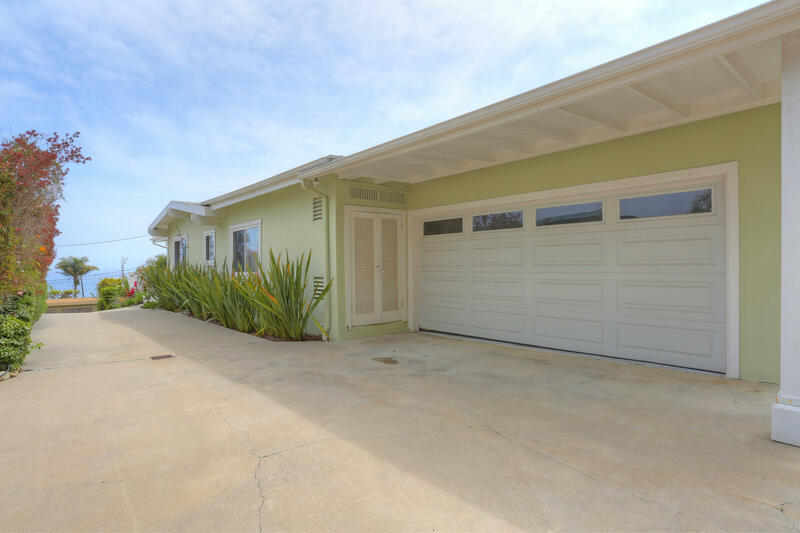 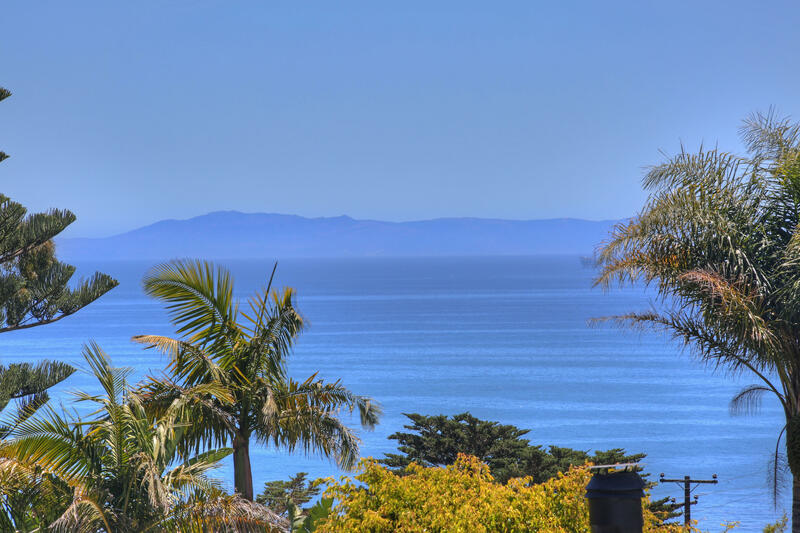 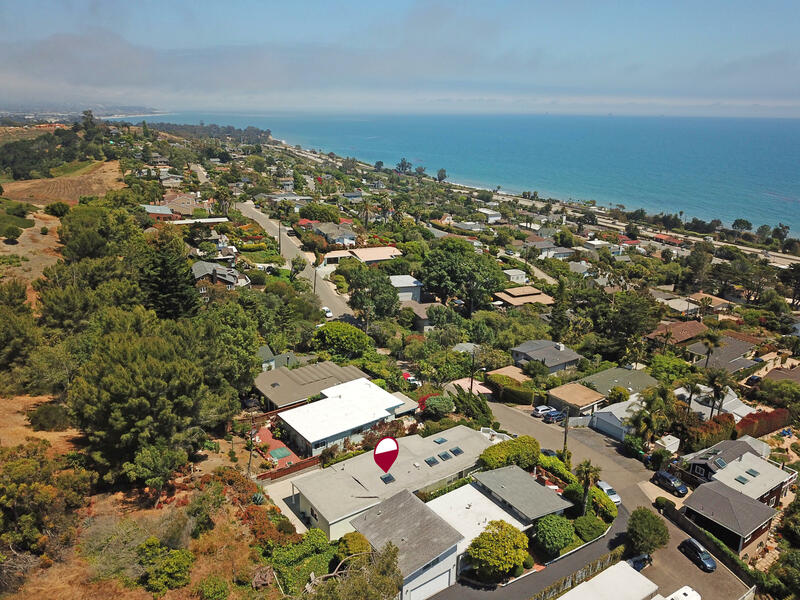 With expansive ocean and island views, this Summerland single level beach cottage offers an open concept floor plan combined with wrap-around decks giving the 1351 sq-ft house a surprisingly ''BIG'' feel inside-out. 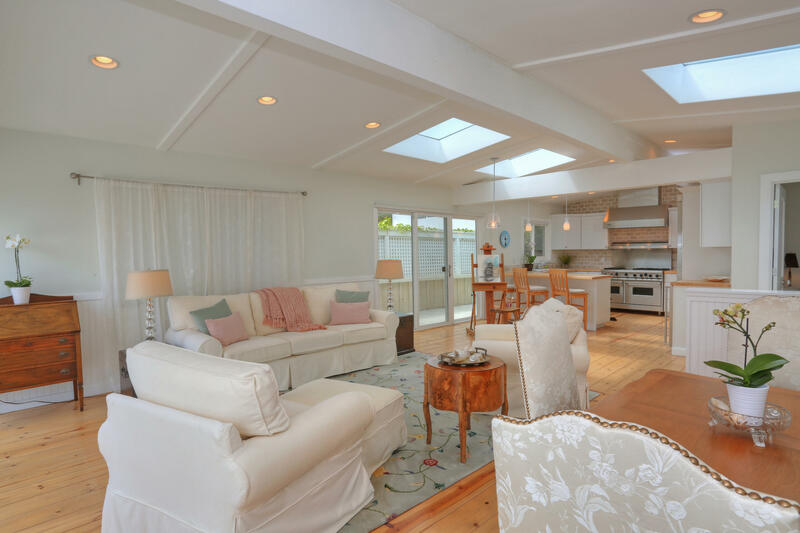 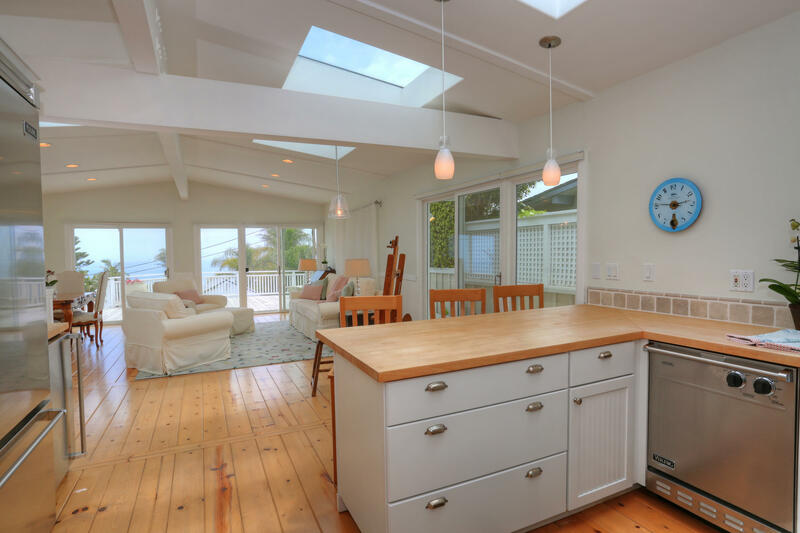 Vaulted ceilings in the great room combined with wide plank pine floors, multiple skylights, and sliding doors enhance the serene feeling of the ocean / island views and show off the chef's kitchen with Viking appliances and counter seating. 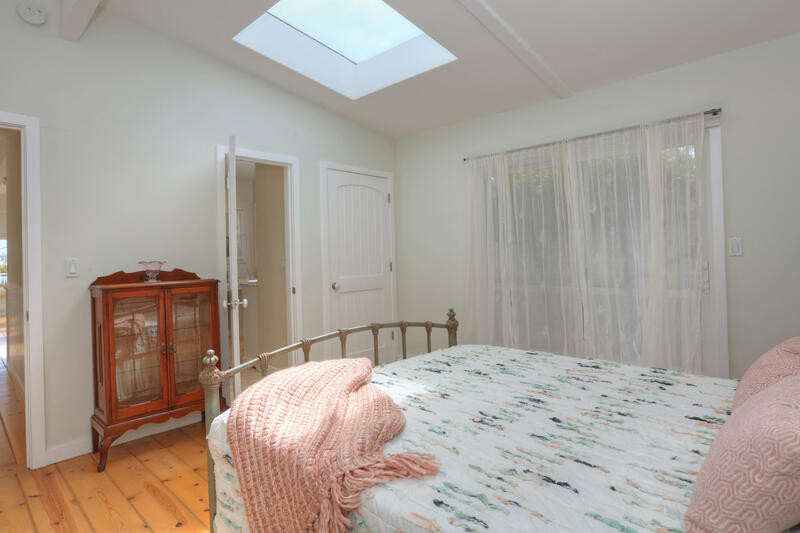 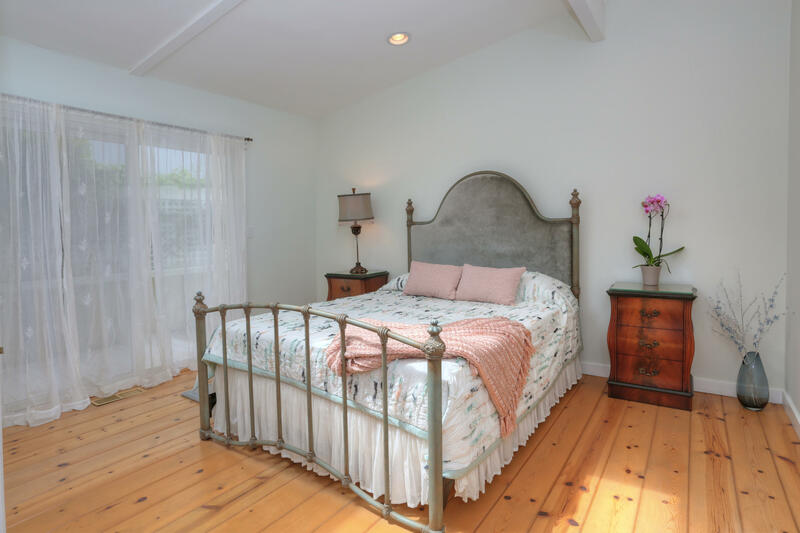 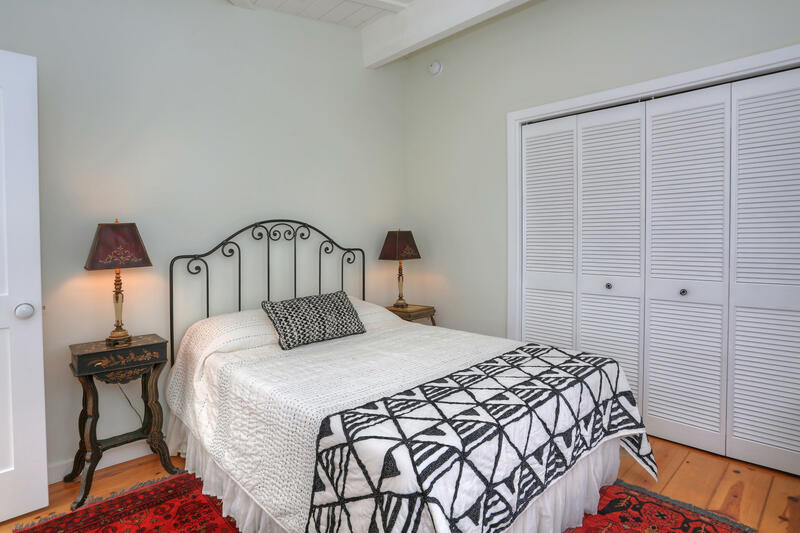 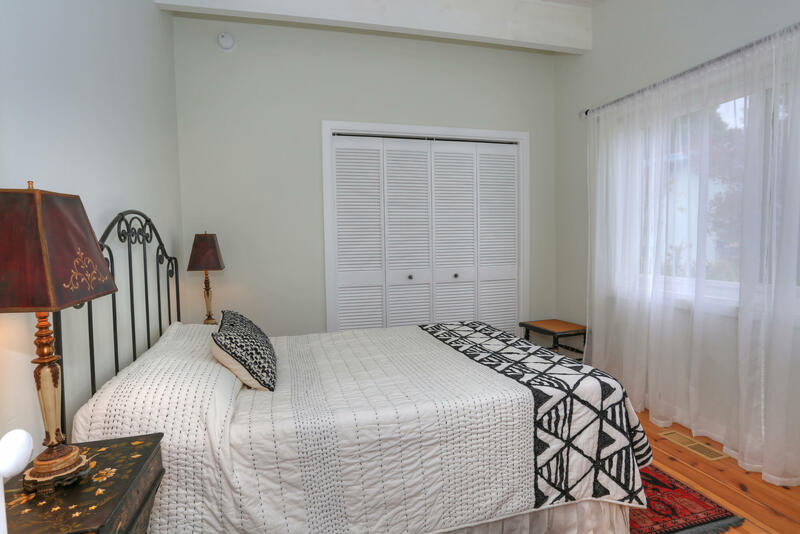 The Master bedroom has dual closets and a welcoming updated bath with two vanities, soaking tub, and enclosed steam shower. 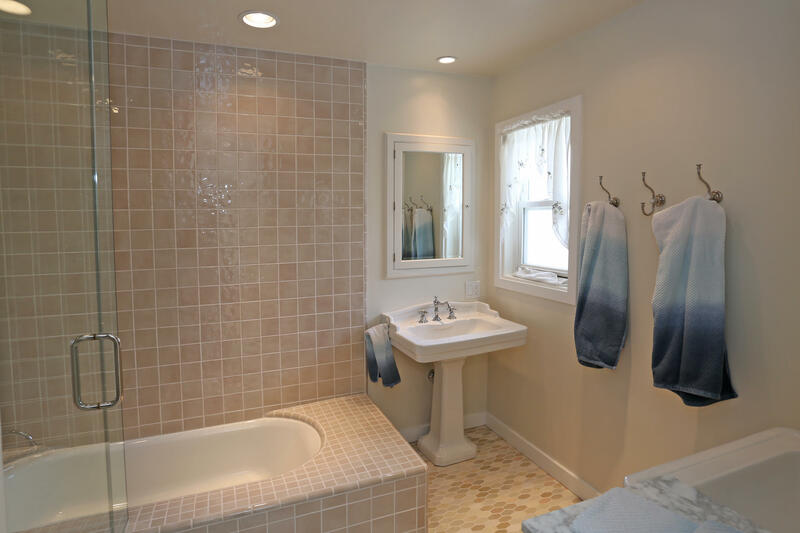 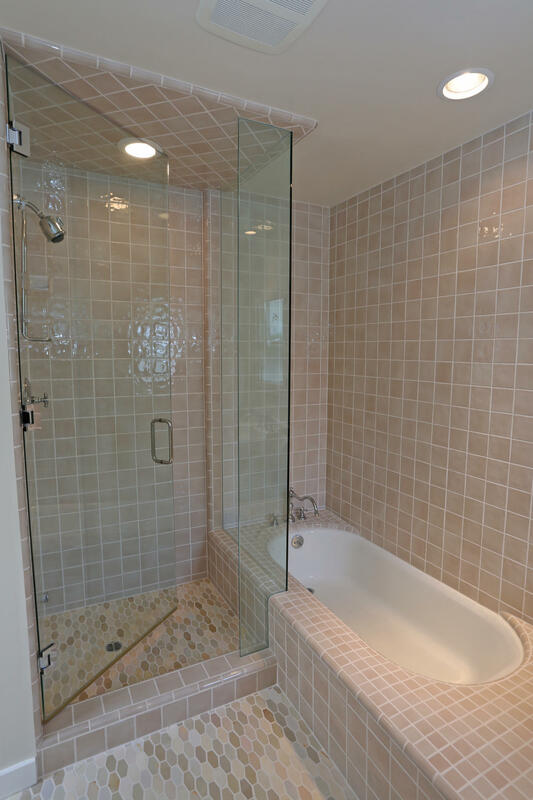 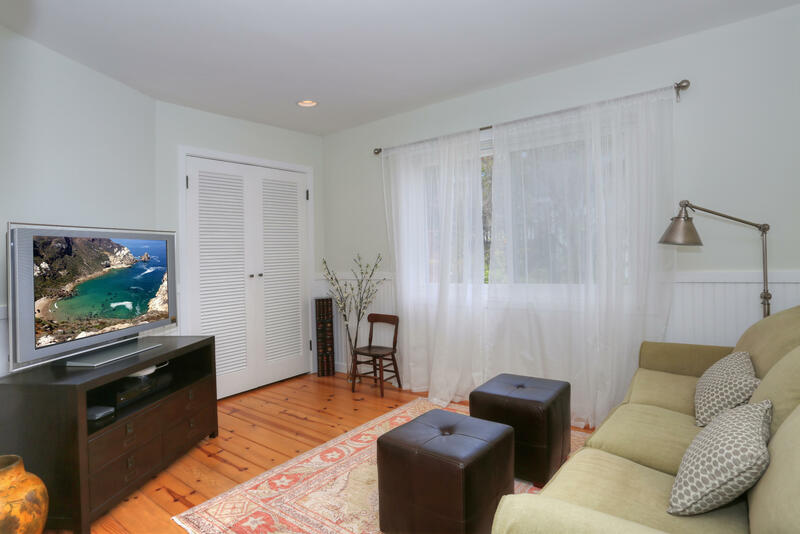 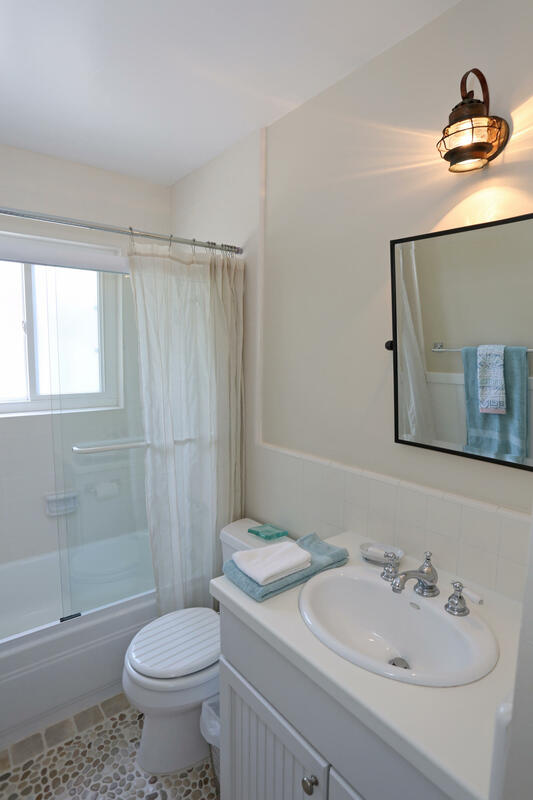 The other two bedrooms share the updated hall bath or private exterior beach shower. 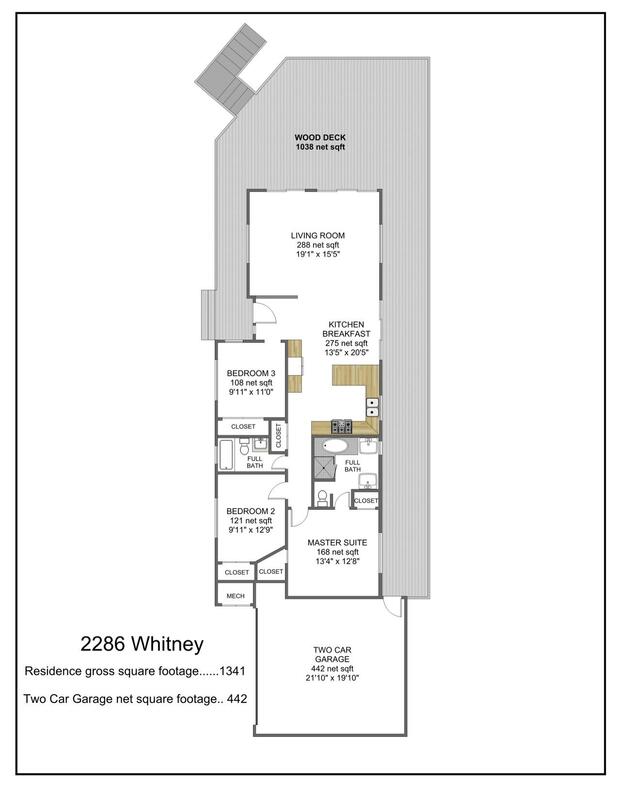 Additionally there is an attached 2 car garage, and extra space between back wall. 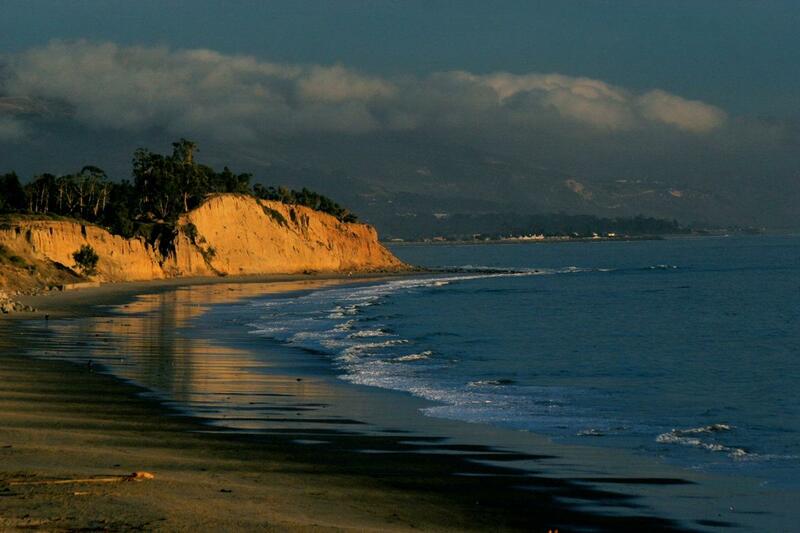 Near the Summerland trailhead.